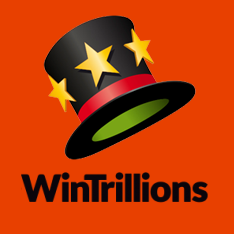 WinTrillions Lottery is considered to be one of the best known online lottery sites, visited by players globally and in Canada. It is essentially a messenger service that is cherished for its incomparable platform, excellent lottos on offer and outstanding customer service. WinTrillions allows you to participate in some of the biggest and richest lotteries around the world dispensing with the need to travel to that particular country or state where the lottery is based. Provided you have a computer and credit card, you are set to go thanks to WinTrillions as you no longer need to be physically present at the lottery retail store to purchase your entry. 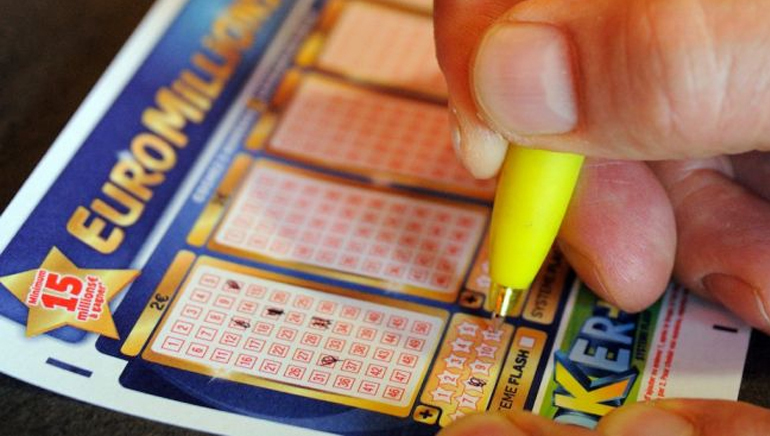 After making your lotto selection online, an agent for WinTrillions will visit the official lottery retailer to purchase your ticket, scan it and email it to you before the draw. In other words, WinTrillions is not actually selling you the entry per say but simply being the middleman like a messenger service. Should you be fortunate enough to win a division in the draw, you will be immediately notified and assisted to collect your windfall. You will not be charged a commission on any winnings and will only pay for your flat fee subscription to the service. 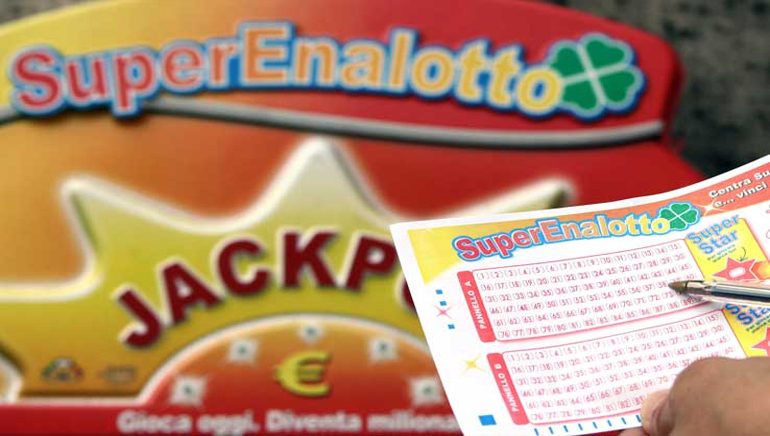 The number of lotteries for which you can purchase entries seem infinite and perhaps even daunting at first for the uninitiated. 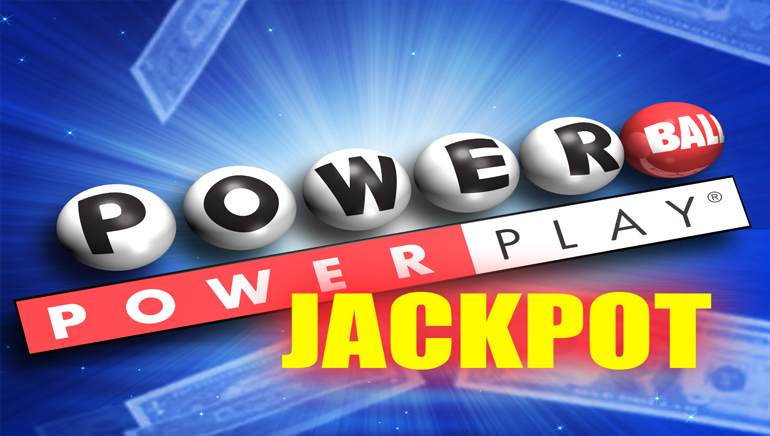 All the biggest lotteries under the sun are here such as Powerball (both US and Australian), EuroMillions, Oz Lotto, Mega Sena (Brazil), Super Lotto (California), Lotto 6/49 (Canada) and Mega Millions (US). 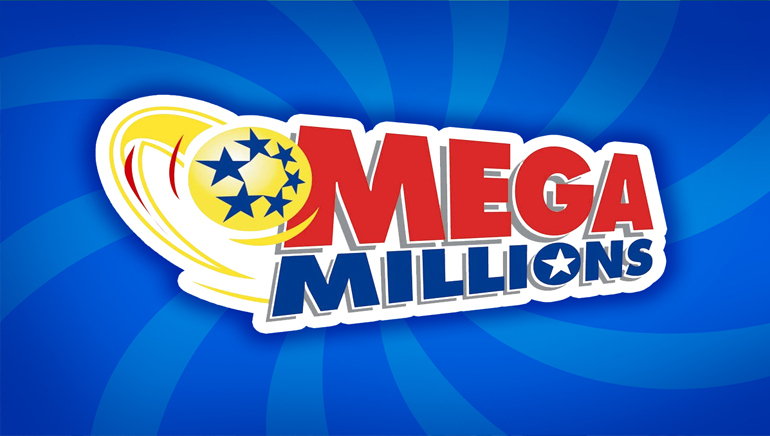 This is in additional to the lesser known and smaller state lotteries. WinTrillions is jammed packed with extra special side features promising an enjoyable experience for seasoned players and novices alike. To begin with, simply by referring a friend to WinTrillions, both you and your buddy will be rewarded with free entries. Additionally, the WinTrillions site is super user friendly with all the biggest and most immediate draws on display on the homepage. 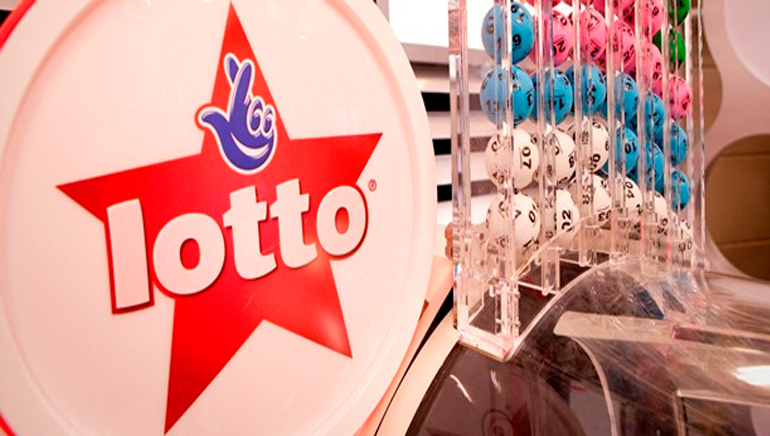 There is also a selection of Lottery Results Widgets allowing you to post your favourite lottery on your own personal website or blog and be instantly updated with draw results, the dates of upcoming draws and how much you stand to win. iPhone users can now even purchase their entries using their cell phone. Plus, Deals of the Day (such as discounts and promotions) are constantly being updated making sure you get great value for money at WinTrillions.